Do you have 10-15 minutes to kill? Alpha Wave was made for just such an occasion! A well polished, extremely easy to play, intense arcade space shooter with it’s roots firmly planted in the old-school arcade classics such as AstroSmash, Galaga and Asteroids. Plenty of non-stop, progressive action with over 65 waves spread across 3 levels featuring a huge variety of different enemies each with their own unique behaviors along with final bosses to bring it all to an explosive finish. Coupled with amazing special effects, leaderboards, 24 achievements to unlock and an amazing musical score, Alpha Wave delivers solid quality for far less than the price of a cup of glorified, high society coffee! 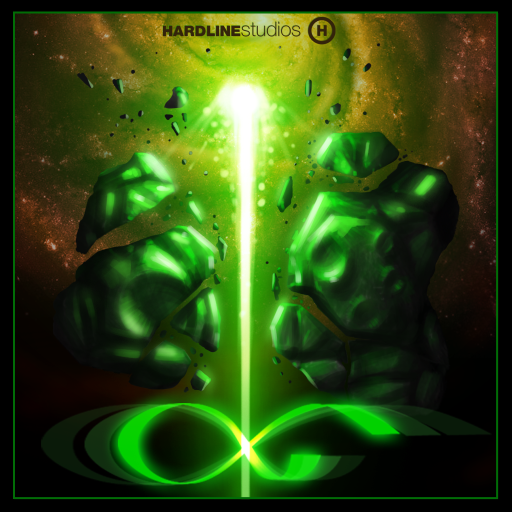 Alpha Wave: get it today, while it’s the Free App of the Day!